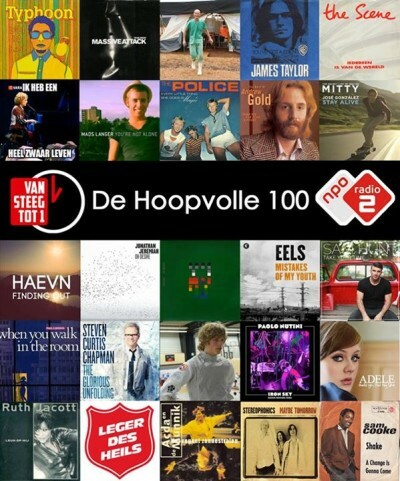 We have got a spot in De Hoopvolle 100 (Hopeful 100) for 2016 on Dutch radio station NPO Radio 2! The creators of the chart selected us for our song Give It Up. Why they did it? Because the song makes them happy they say!